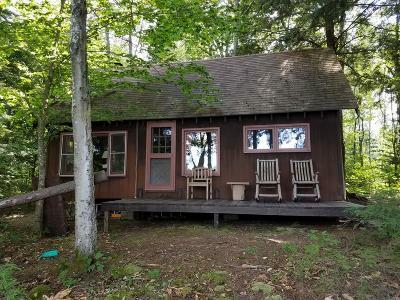 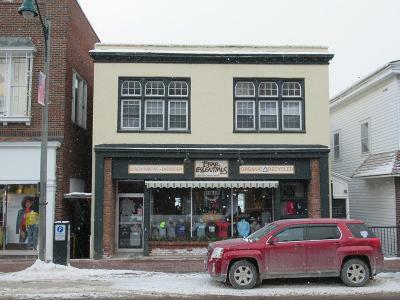 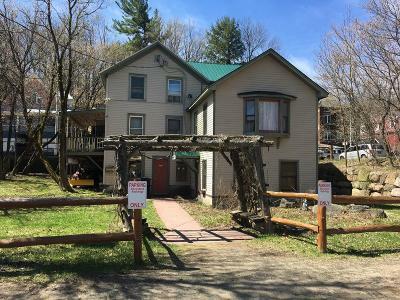 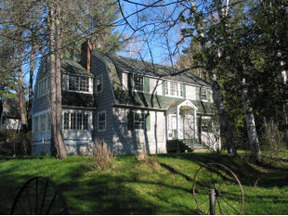 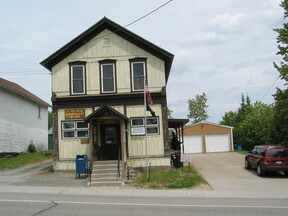 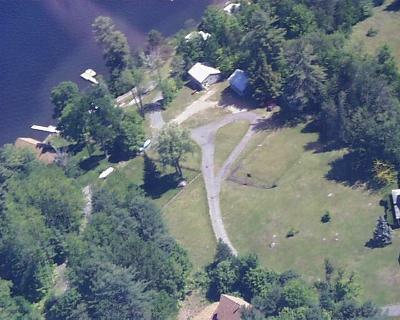 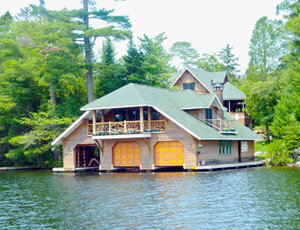 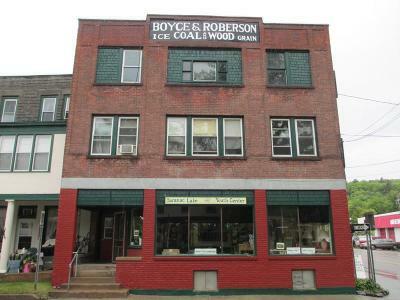 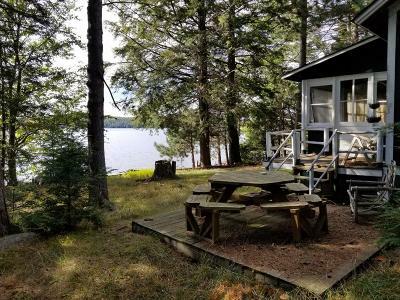 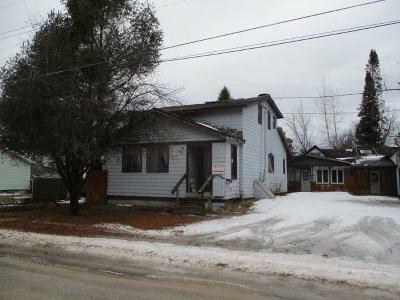 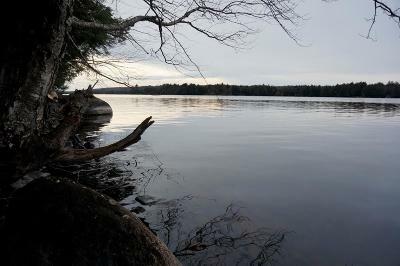 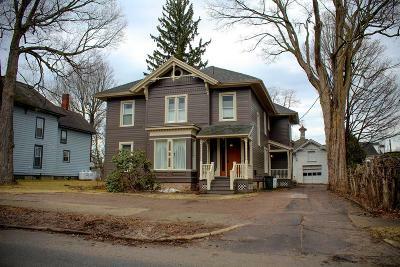 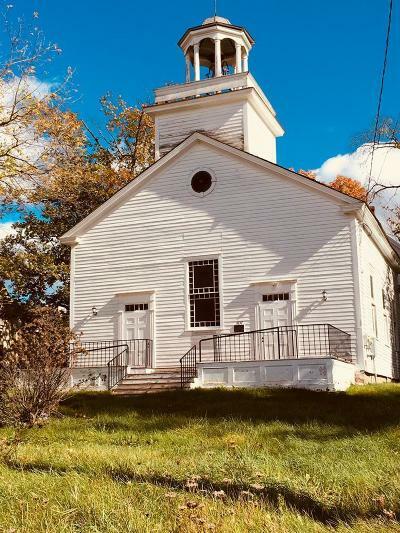 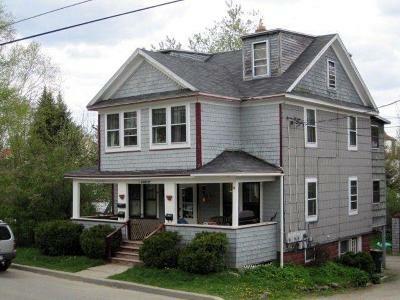 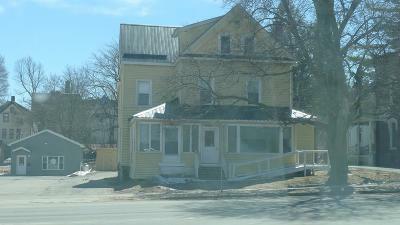 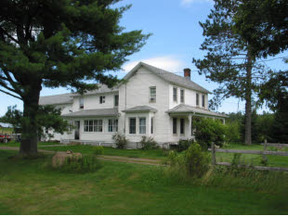 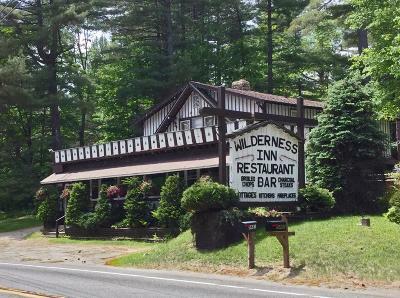 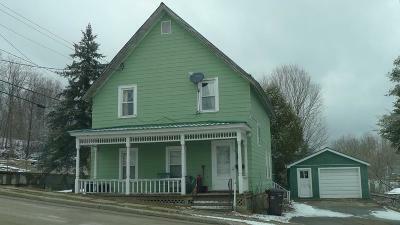 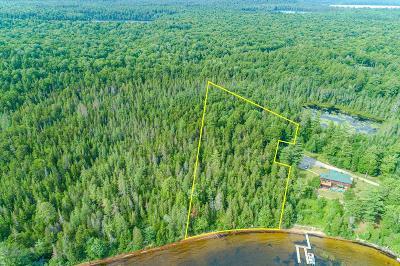 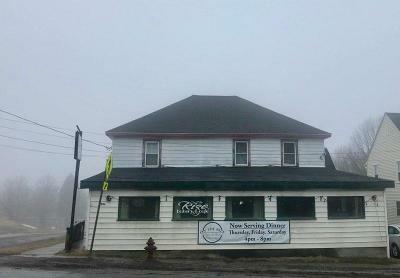 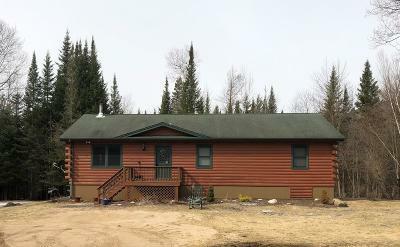 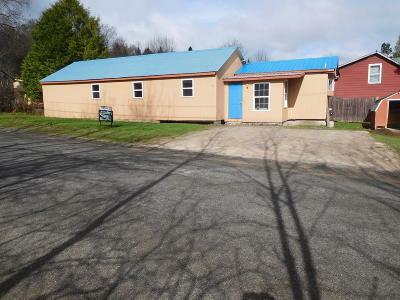 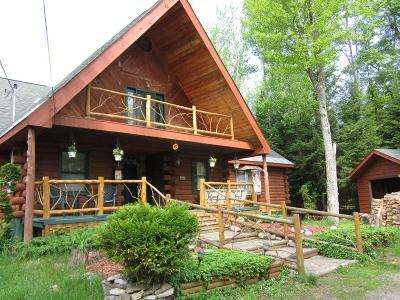 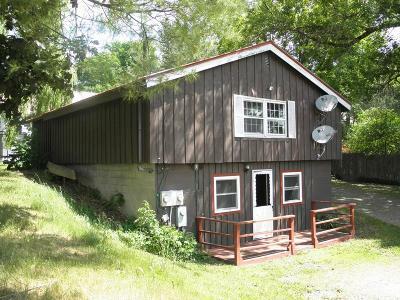 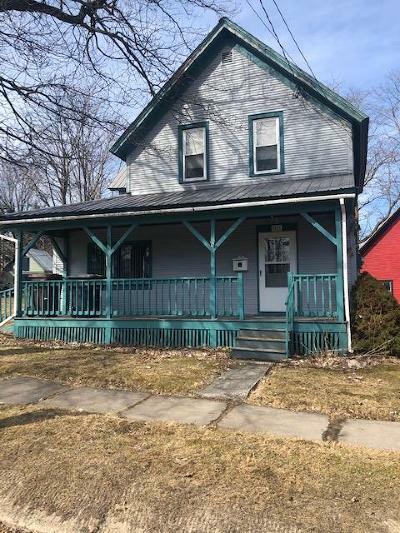 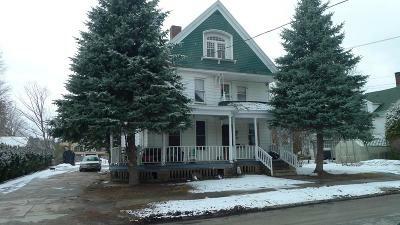 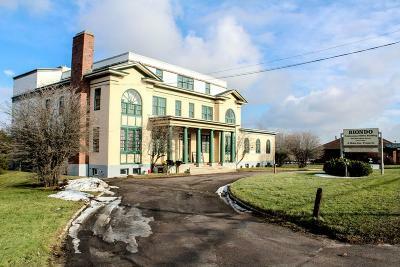 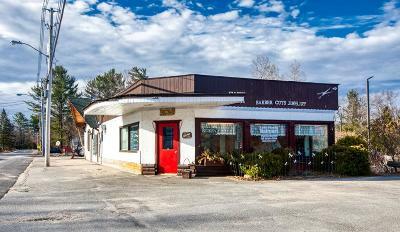 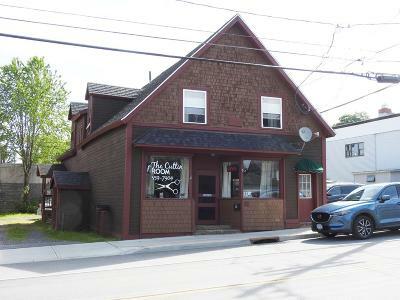 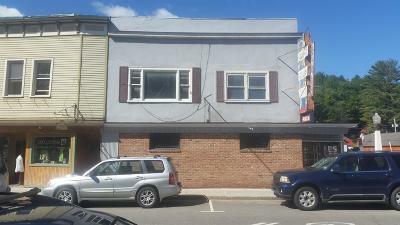 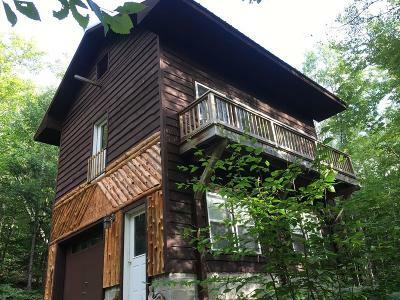 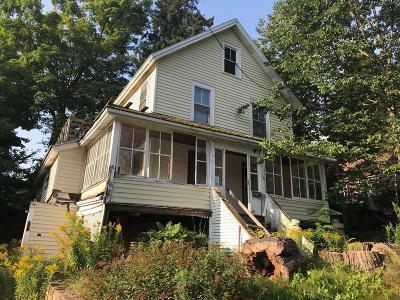 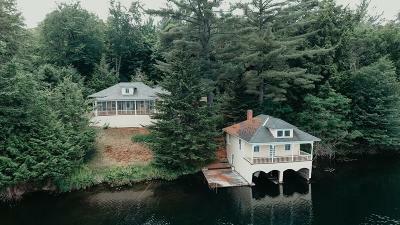 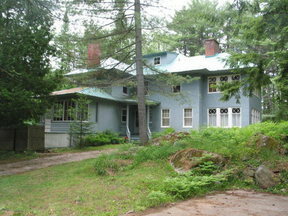 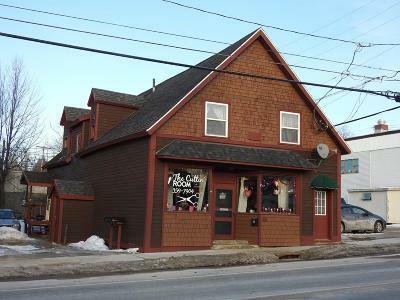 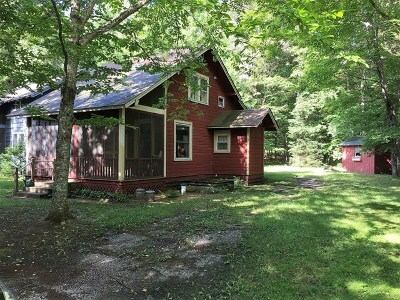 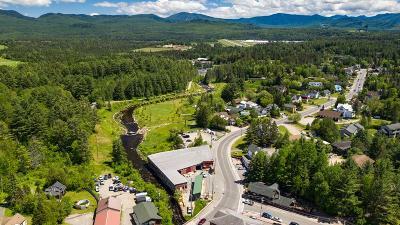 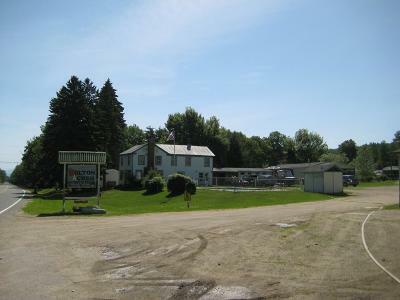 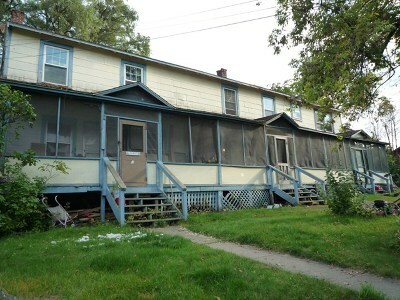 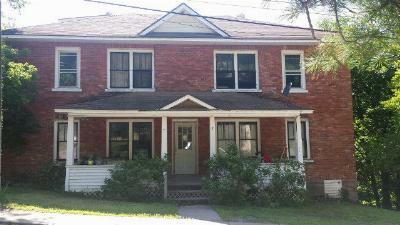 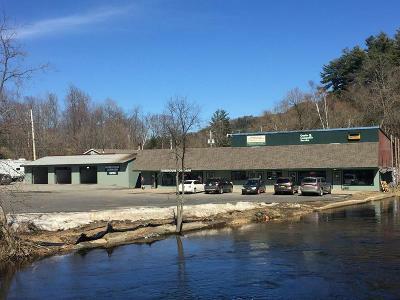 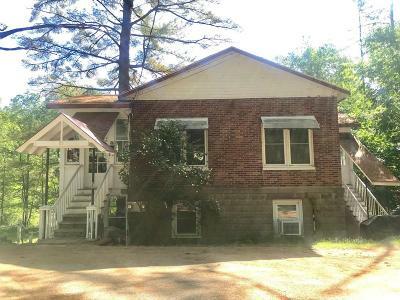 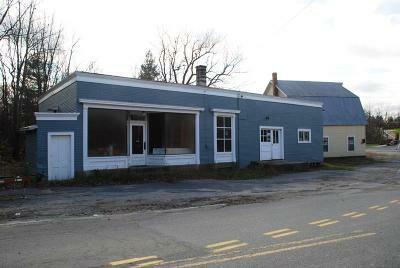 $225,000 Saranac Inn, NY Courtesy of Guide Boat Realty, Llc, Christopher W. Covert, Jr. 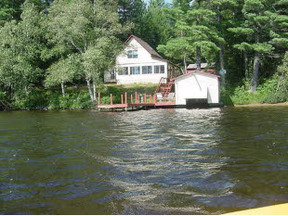 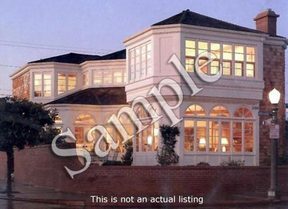 Welcome to Guide Boat Realty. 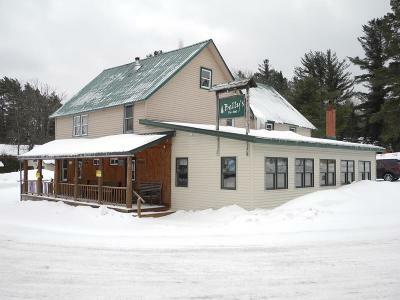 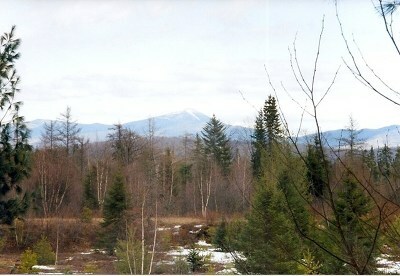 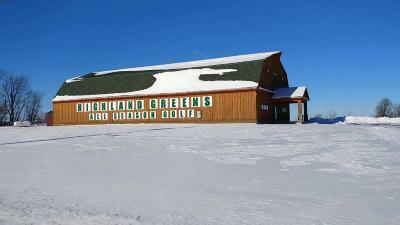 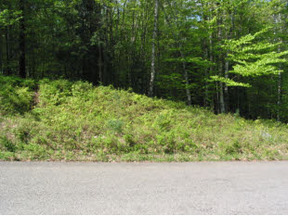 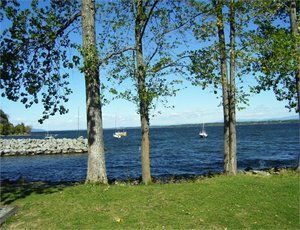 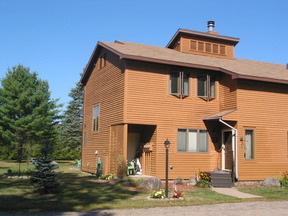 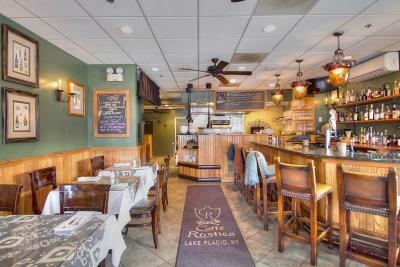 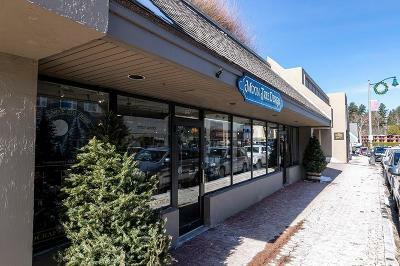 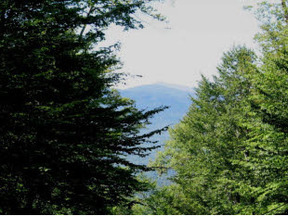 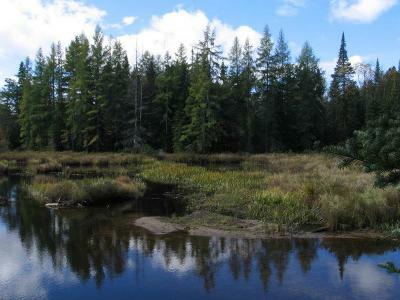 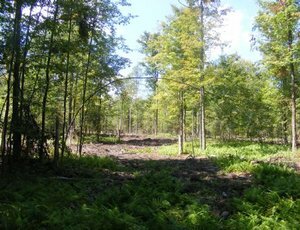 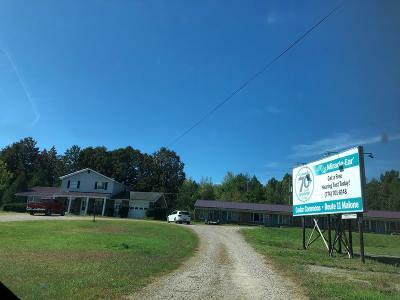 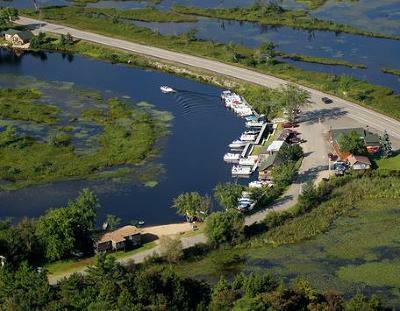 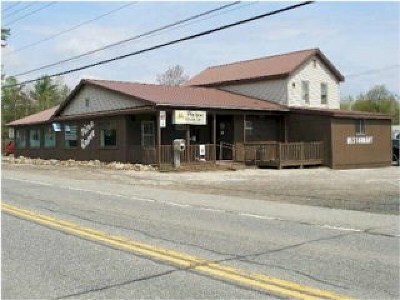 We are located in upstate New York, in the heart of the Adirondacks. 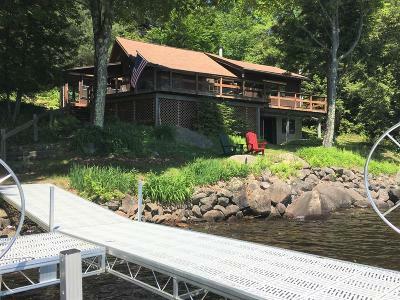 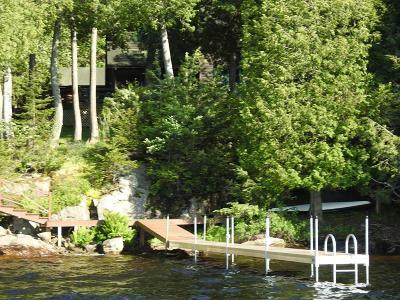 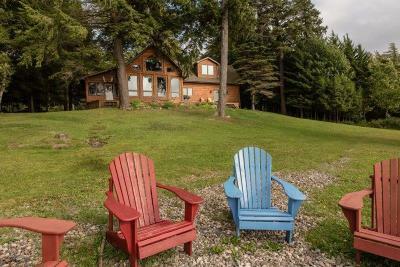 Guide Boat Realty offers Adirondack Real Estate to serve buyers and sellers within the Adirondack Mountains. 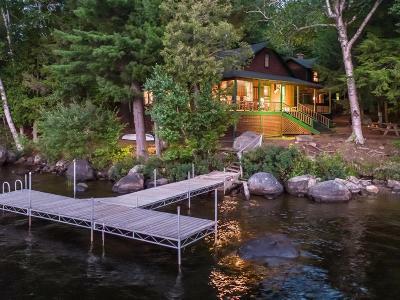 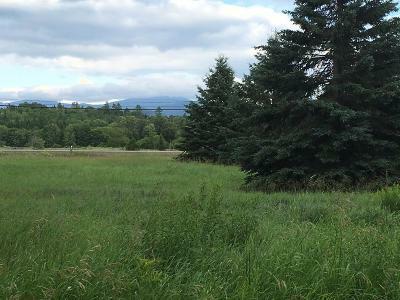 From the western shore of Lake Champlain to the High Peaks of Keene, to the Olympic Venues of Lake Placid, to the lakes region of Saranac Lake and Tupper Lake, we are "Your Guides to Adirondack Real Estate". 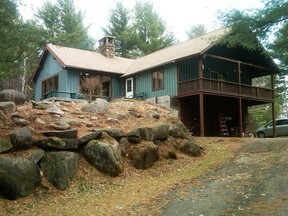 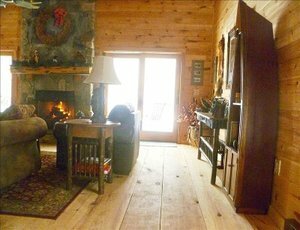 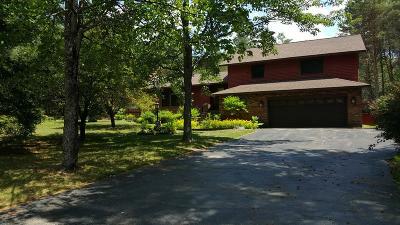 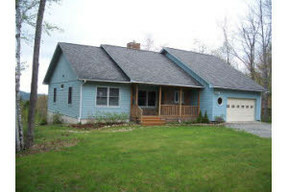 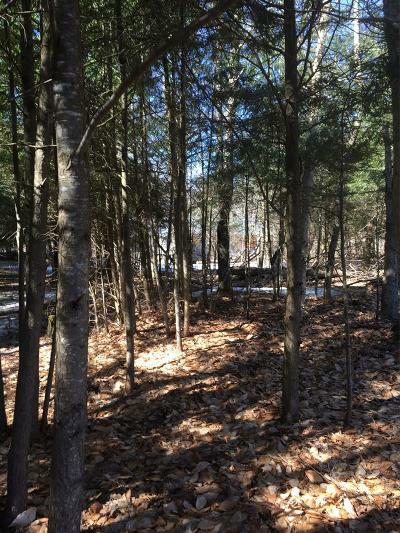 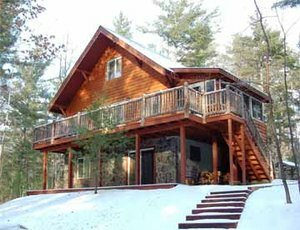 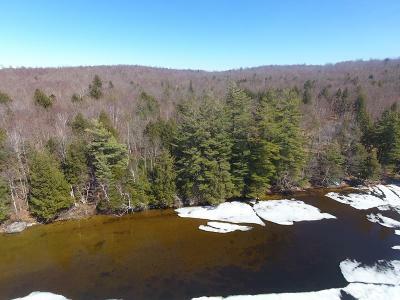 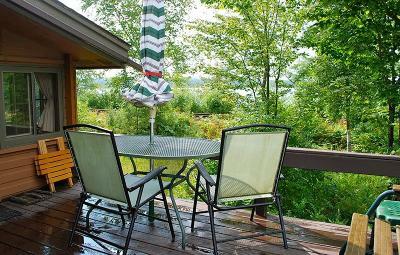 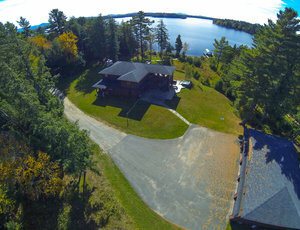 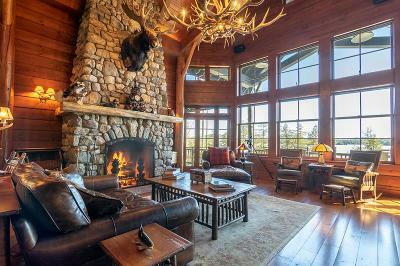 Our agents average over 22 years experience in providing services to buyers and sellers of Adirondack properties. 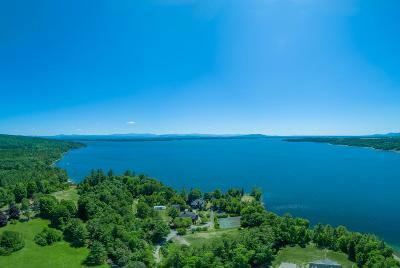 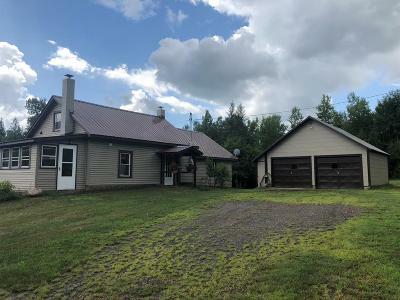 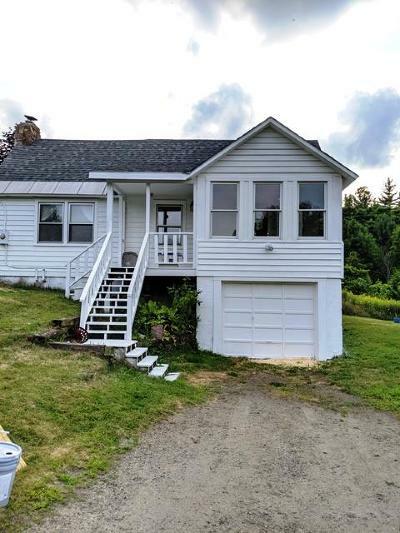 We are members of the Northern Adirondack Board of REALTORS Multiple Listing Service giving us access to over 500 additional listings. 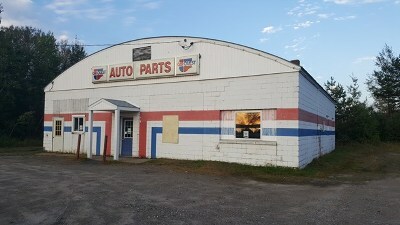 If you don't find what you're looking for here let us know and we'll find it for you!